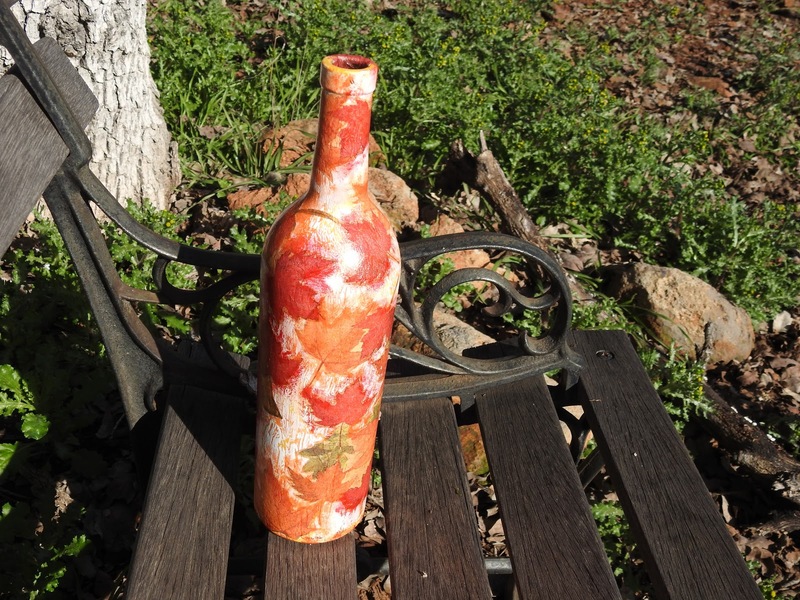 This Bottle would make an excellent decoration for your home also makes a great gift for anybody! To enter for a chance to win, follow the easy instructions in the giveaway form below. Good luck!